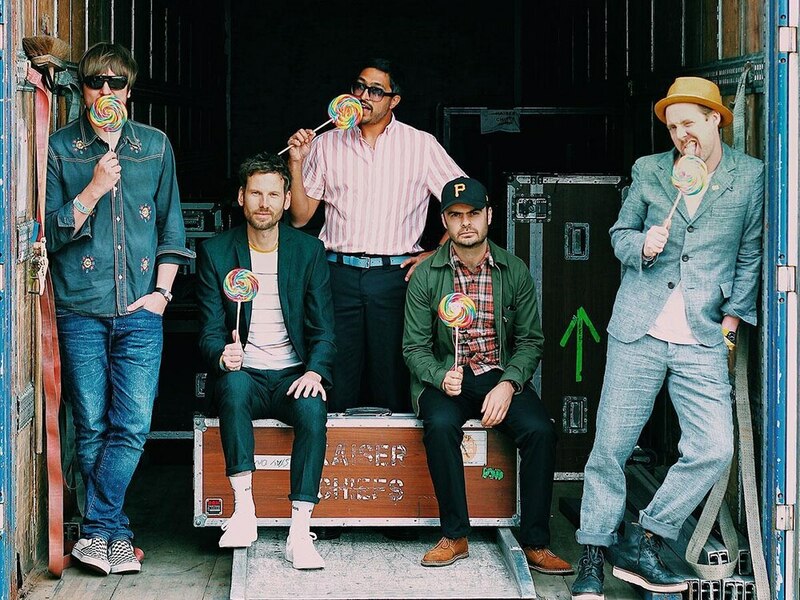 Kaiser Chiefs members Nick 'Peanut' Baines and Simon Rix will perform a DJ set at a Birmingham beer festival. BRIT Award-winning indie rockers will also be joined by DJ Yoda, Hip Hop Karaoke and Ultimate Power for the two-day event in Digbeth. Greg Wells, co-founder of We Are Beer, said: “We’re pumped to bring Kaiser Chiefs and DJ Yoda to the heart of the Midlands this year. "Along with the legends that are Ultimate Power and Hip-Hop Karaoke, we couldn’t have asked for a better line up. Beer Central Festival will take place this July showcasing the best in beer, food and live music at 119. The event will feature a number of local and international breweries as well as street food. 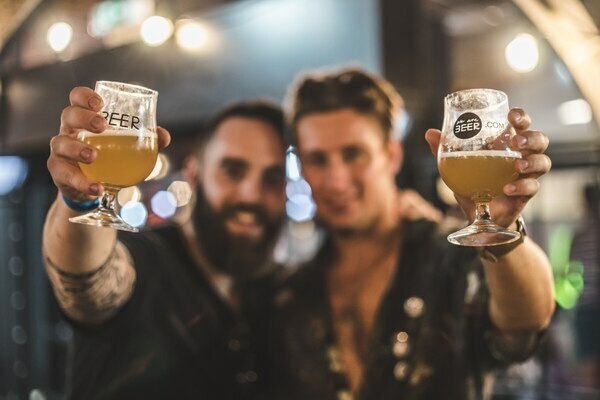 Local brewers set to trade at the festival include Neon Raptor, Glass House and Dig Brew Co, alongside top UK breweries including Siren, Deya, Wild Beer and Thornbridge. Beer Central Festival will take place from July 5 to 6.